The traditional approach of paying for software, consultancy, training and maintenance before you have even confirmed that the product will be suitable for a business leaves all of the risk with the customer. 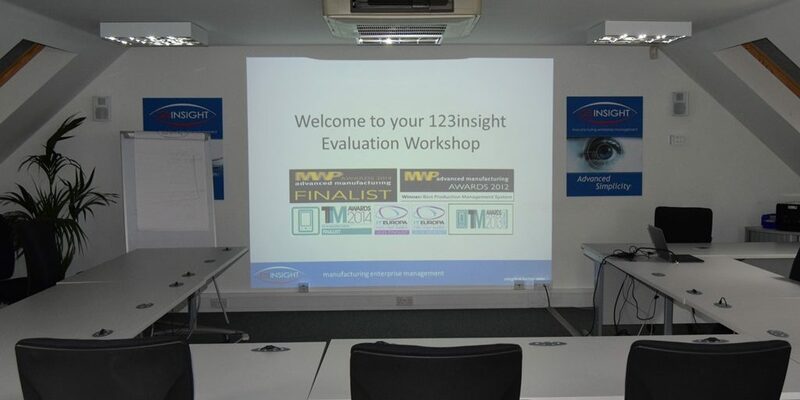 With 123insight, prospective users attend an evaluation workshop, held locally around the UK each month. Attendees will be able to see the latest MRP software advances and also have one-to-one discussions with technical staff to understand what an MRP system can do for a business. The company believes it business model is unique in the MRP/ERP industry. If customers feel the system could be a good fit, they attend six days of no-obligation training. Only once they are fully trained and ready to implement the software themselves do they pay for the training and register to receive the software. After that, it’s a low monthly subscription, with no minimum period. Visitors can take away a USB stick filled with demonstration videos broken down by job role, allowing each department head to understand how departments and the business as a whole can benefit.